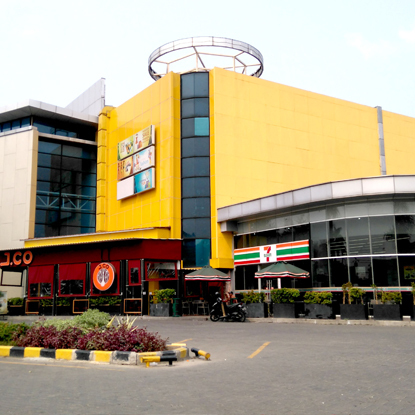 Lippo Plaza Kramat Jati is a five-level retail mall with one basement level. 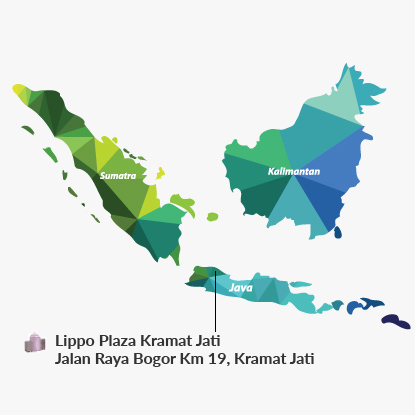 It is situated 2.5 km south of Jakarta's Jagorawi toll road and within easy reach from the main road with good accessibility to passing traffic. In close proximity to the mall is Taman Mini Indonesia Indah, which is one of the most popular tourist destinations in Jakarta as well as a culture-based recreational area. Anchored by Transmart Carrefour and Matahari Department Store, the mall has a diverse and complementary tenant mix including international and local brand names such as A&W Restaurant, Bata, Timezone and Batik Keris.